Rabbi Segelman spoke about Matanos LaEvyonim: Why is giving tz’dakah a direct response to the victory over Haman? It makes sense that, after defeating Haman, we were in the mood for celebration, but why would giving charity be a natural part of the festivities? Rabbi Segelman explained, “Haman believed the Jews were a dispersed nation, lacking in unity, so an overarching goal of Purim is to prove him wrong. Tz’dakah isn’t only about fulfilling another person’s financial void, but connecting oneself with a brother or sister who needs you.” According to the Alter of Kelm, giving brings us to a higher level of V’ahavta l’rei’acha kamocha. We are commanded to give to more than one person, teaching us that the more you give, the more neshamos you connect to, building a greater sense of love and care for other Yidden. Rabbi Tannenbaum addressed the subject of Mishloach Manos. There’s a machlokes between the T’rumas HaDeshen and the M’nos HaLevi over whether the mishloach manos functions as contributing food for the s’udah or if the true purpose is to enhance friendship and love between fellow Jews. Ultimately, he suggested that it is preferable to be yotzei both opinions and give in a way that should benefit the other person, and at the same time, give in the name of achdus and not as a way to show off how wealthy or creative the giver may be. In other words, try to create and give your mishloach manos in the most unselfish way possible. Rabbi Lipsky touched upon the topic of the Purim S’udah. He pointed out that while some people don’t want the party to end, not everyone enjoys the Purim s’udah to the same extent as others, particularly if they don’t like drinking or feel awkward in the group they’re dining with. Perhaps, Rabbi Lipsky suggested, this is why “LaYehudim haysah orah v’simchah”: In darkness, one is apt to feel lonely; but when there is light, there’s inclusivity and oneness. 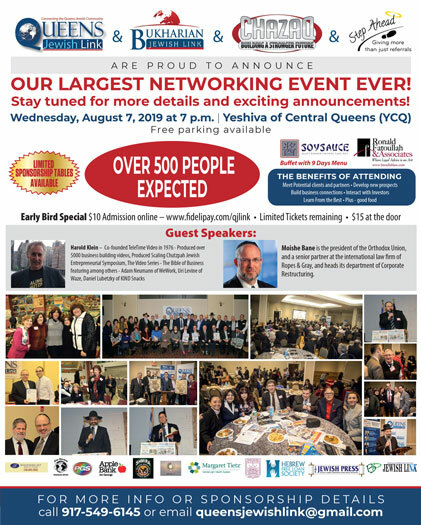 Yossie Zanjirien, president of Kehilas Torah Temimah, coordinated the evening in an effort to bring several shul groups together under one roof for an evening to create a sense of achdus. By gathering everyone together to prepare for Purim together, we mimicked “coming together as a whole nation,” much like the Jews came together to daven and fast in the original Purim story, he explained. As a bonus, it gave everyone the opportunity to experience four different styles of shiurim. Yossie expressed that he hopes to continue hosting more events that follow a similar model in preparation for future holidays. 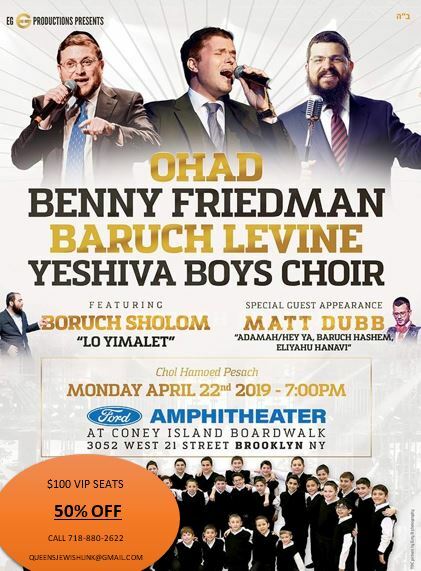 If you missed the event and would like to hear the full shiurim, they are available on www.torahanytime.com.